Singapore Blog Awards 2014 is here! ~ Smithankyou - Lifestyle and Travel Photo Blog. 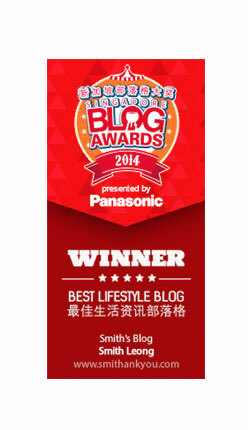 Singapore Blog Awards 2014 is here! 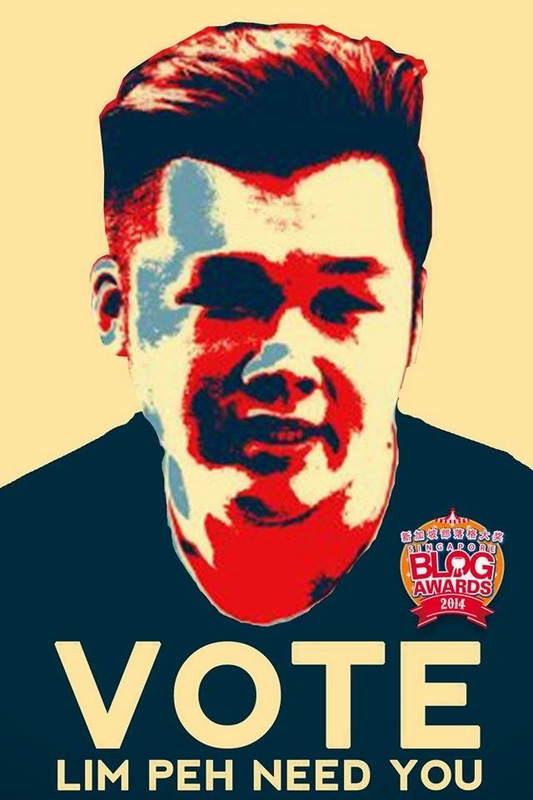 Once again, the longest running blog awards in Singapore is back! 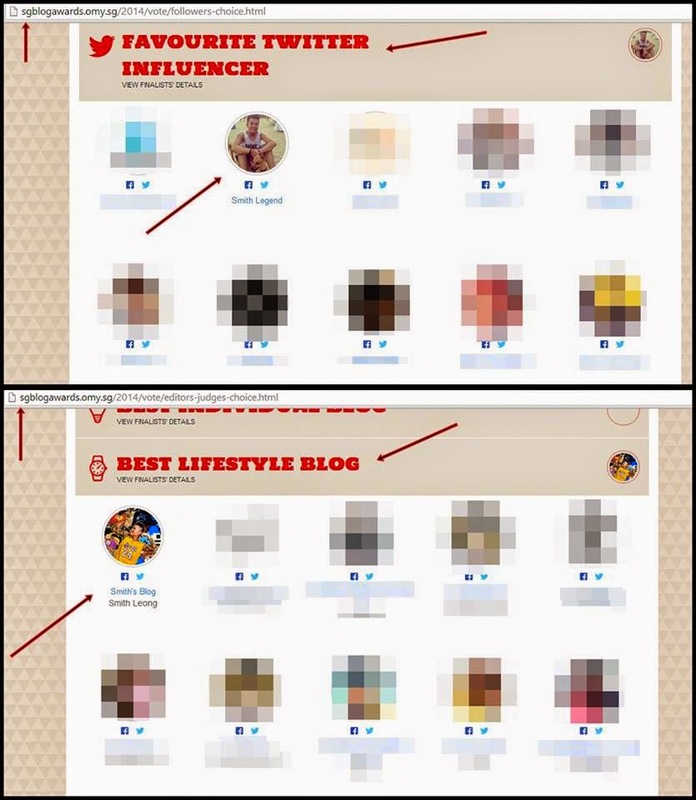 It is none other then Singapore Blog Awards itself! I've been involved with this event for the 4th year now. When it all 1st started I was the design agency and event agency for this yearly event and that was in the year 2011. In year 2012 I was nominated as one of the finalist for the 1st time and I was lucky to be nominated consecutively in 2013 as well as 2014. Although some might like to say that this event is not a "major league" event because not ALL bloggers join this event for example our blog God Father - Mr Brown and still the local blog Queen Xiaxue. No doubt that is the truth but on the other hand, the fact is that they CAN join as well because it is open for all and the main difference here is that they don't. Maybe because they don't find a need or it just ain't their kinda thing and of course for certain bloggers who are kinda popular but yet doesn't join this, is simply as we all know because of "contract issue" I will just simply put it that way. Why have an awards that doesn't proves that you are "the best"? Blogging ain't a competitive sport or at least to me it is not. 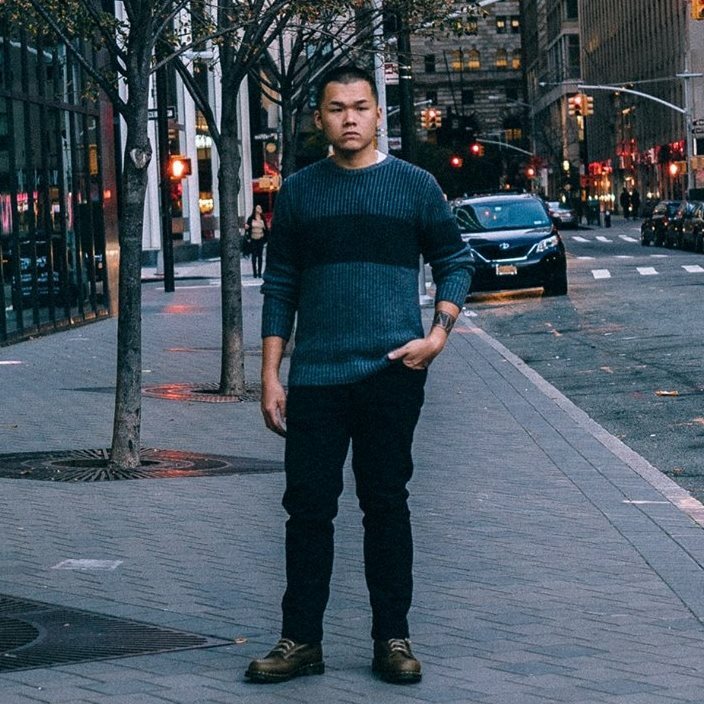 To me blogging has always been just a hobby. With that being said, so why do I still join this contest? Simply because it feels good that your hobby is being recognised for isn't it? Even when you cook a nice dinner and people say your food is really nice, you feel really good too. I guess it's the same, the sense of accomplishment and satisfaction. It's not about beating the rest but it's about doing your best. I wouldn't say things like "oh yeah, being nominated is already winning." To me a win is a win and I want that win so will you help me with it if you think I'm worth it? Very nice tutorial done by my friend Melissa. For some reason, my face is way too red and it looks like I got smashed into the wall and bleed non-stop. HAHAHA. This might be my last run for this simply because one of the main reason why I kept joining year after year was because of the event itself. It's always like a big reunion dinner for most of us. We are always busy and although we attend events, other events hardly invite like a good 100-200 bloggers at one go but the SBA does but the sad truth is that looking at this year's finalist, I hardly know them anymore. 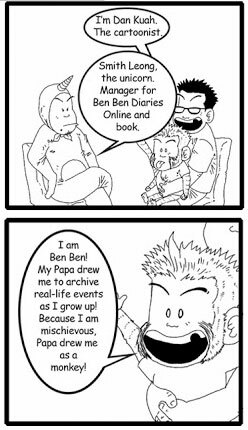 I guess most of the bloggers from my era has "out grown" it and I guess it's about time for me as well?